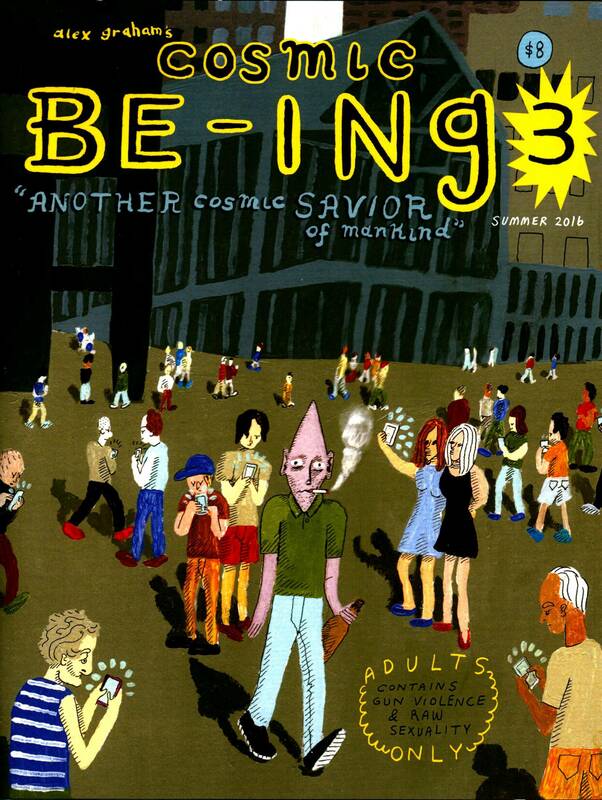 Cosmic Be-Ing #3 by Alex Graham. $8. Magazine size. 40, black and white.